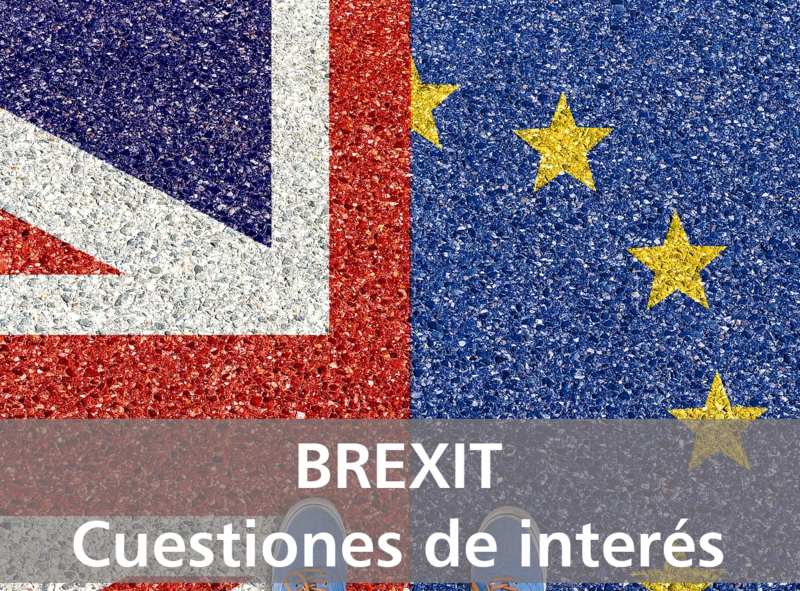 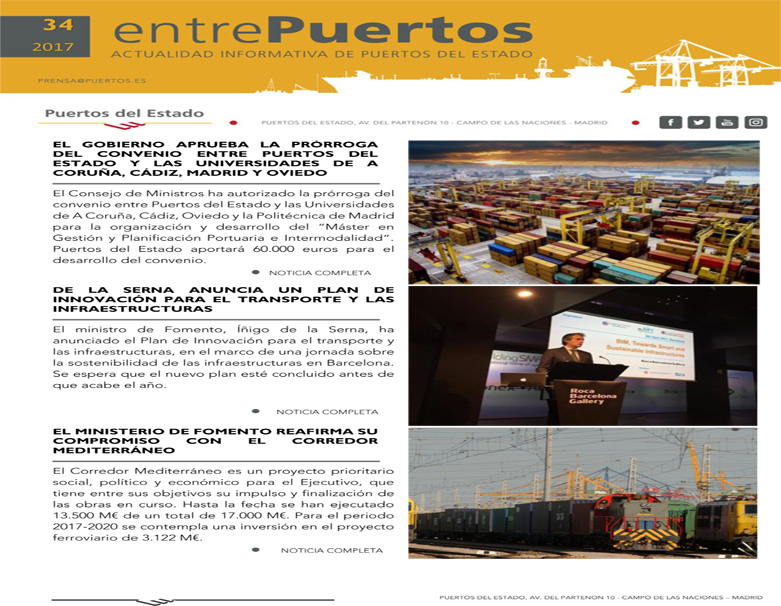 24-09-2018 (Spanish Ministry of Public Works and Transport). 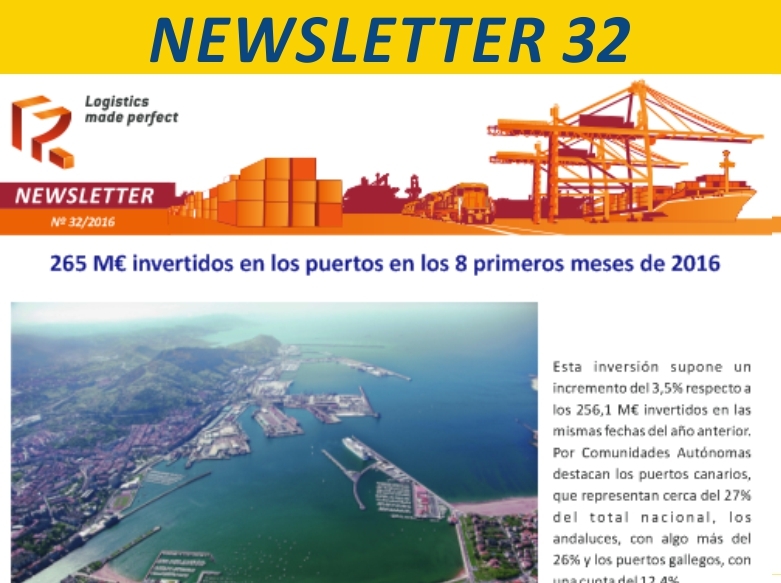 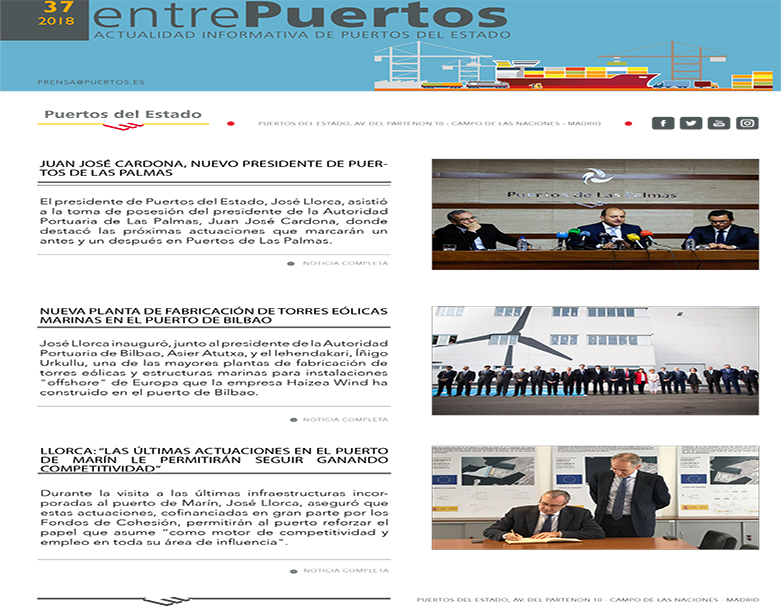 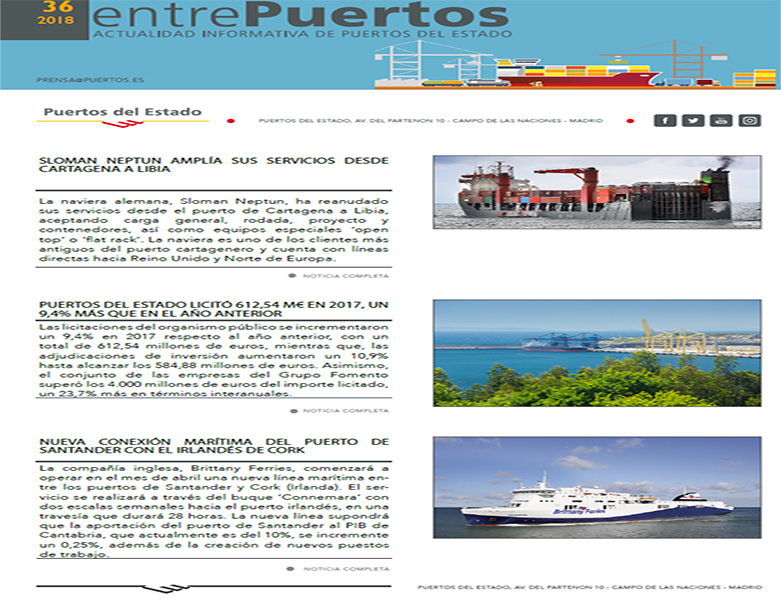 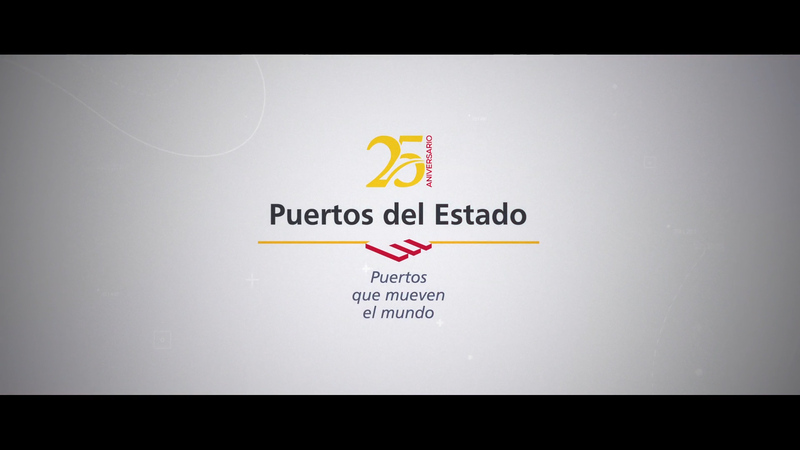 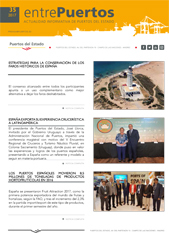 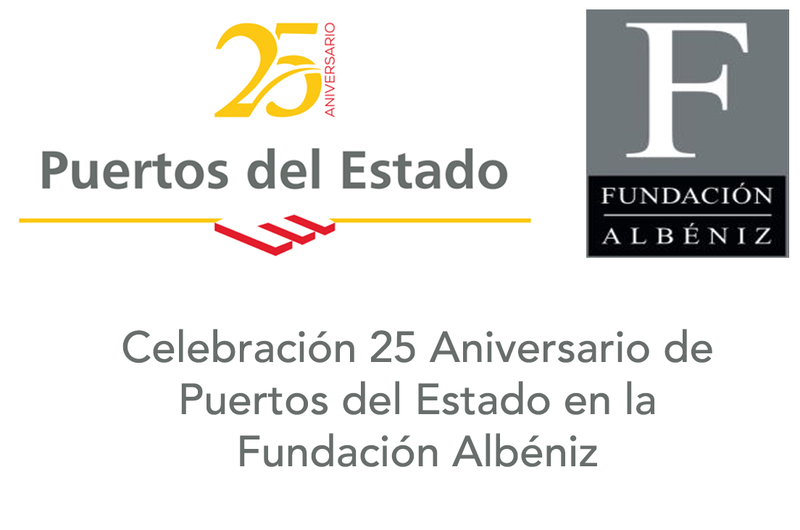 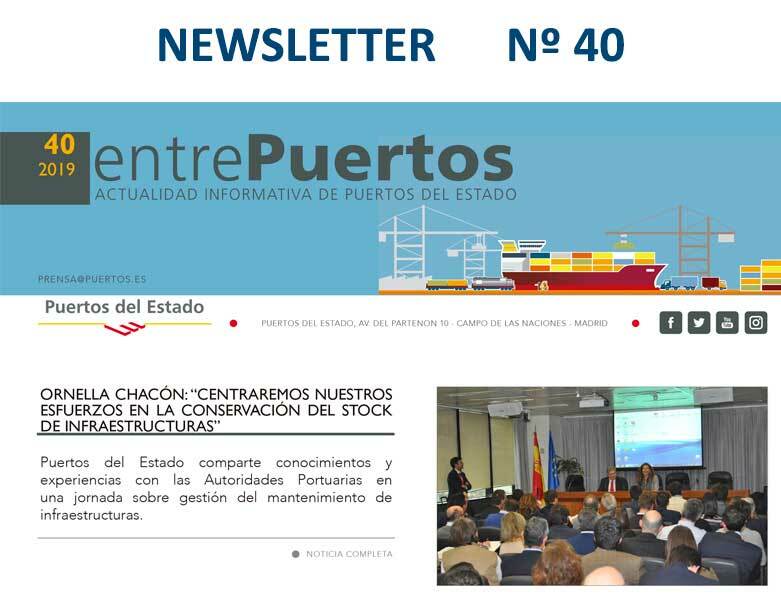 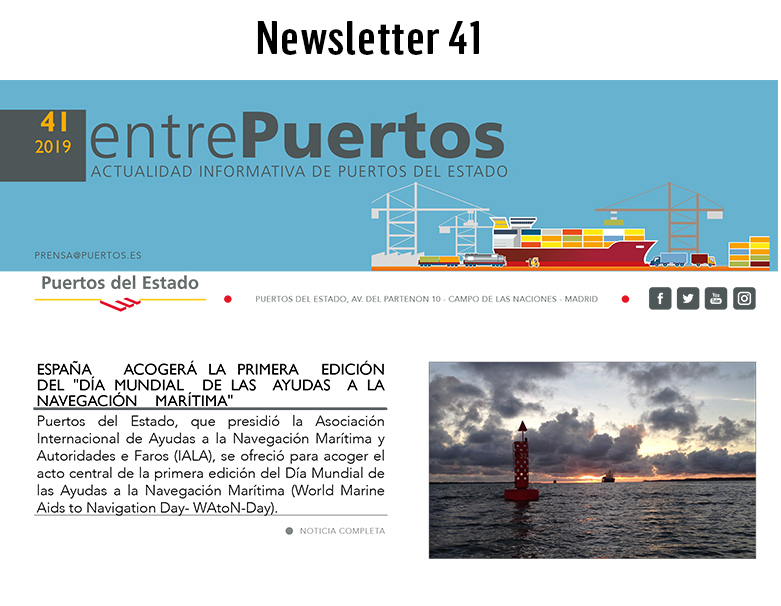 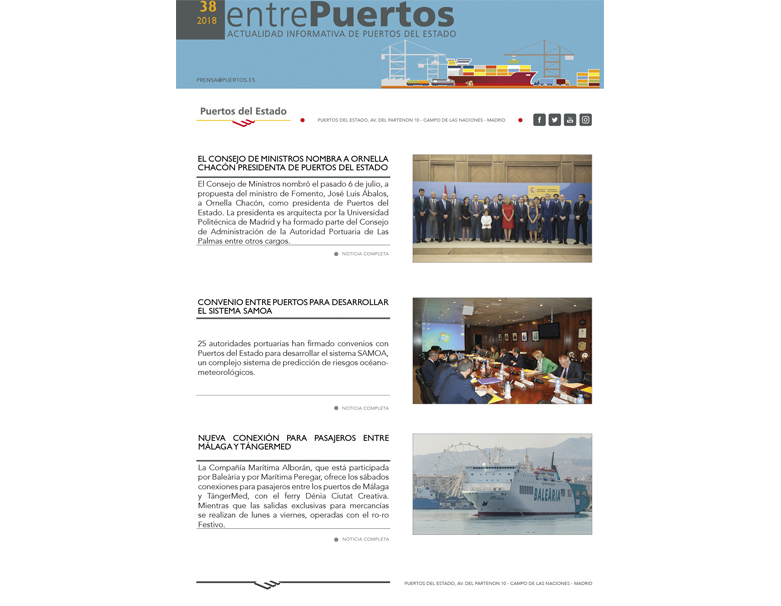 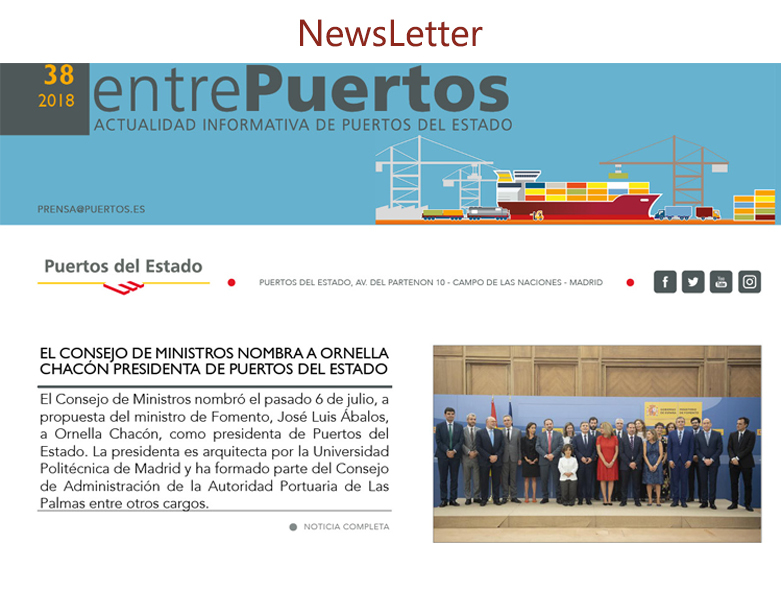 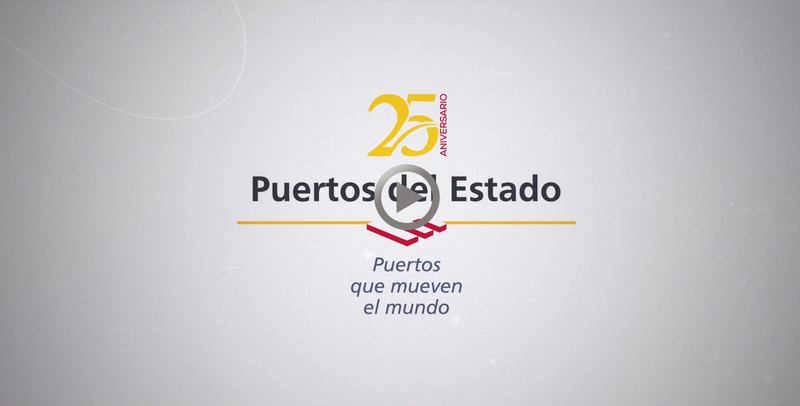 Puertos del Estado has inaugurated the 23rd edition of the Ibero-American Port Management Course that will be held during the next four weeks at the Public Organization's headquarters. 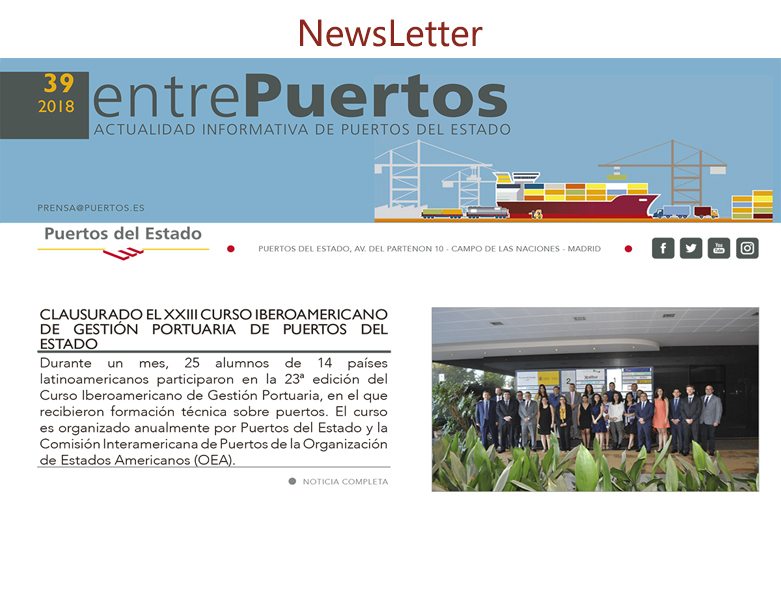 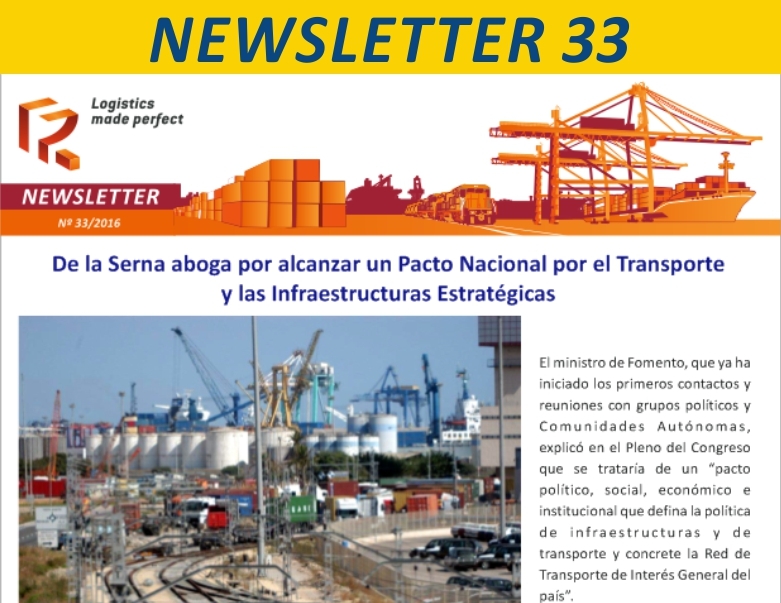 The course, organized by Puertos del Estado and the Inter-American Committee on Ports of the Organization of American States (OAS), will be attended by 25 graduates from Argentina, Brazil, Bolivia, Chile, Colombia, Costa Rica, El Salvador, Guatemala, Honduras, Mexico, Nicaragua, Peru, Dominican Republic and Uruguay. 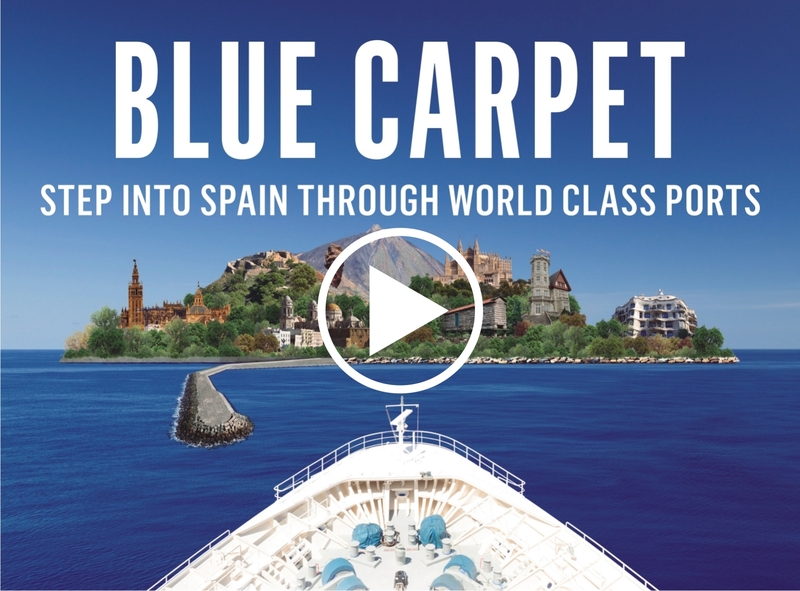 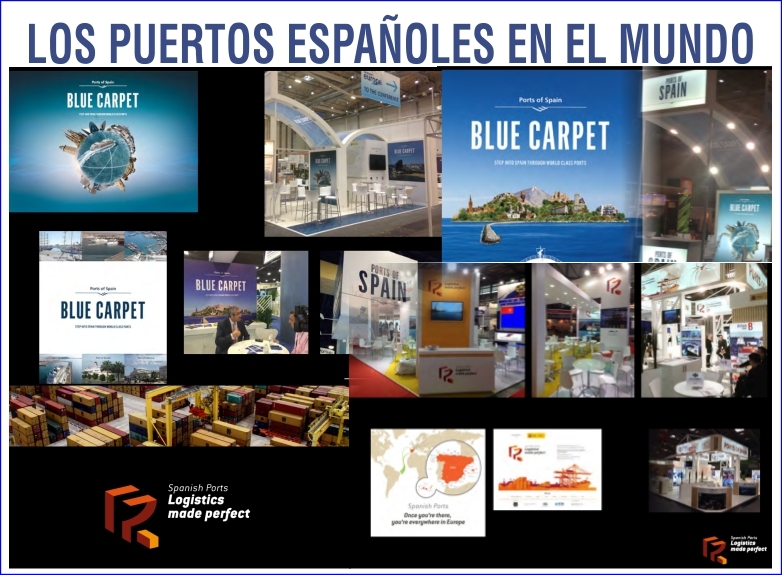 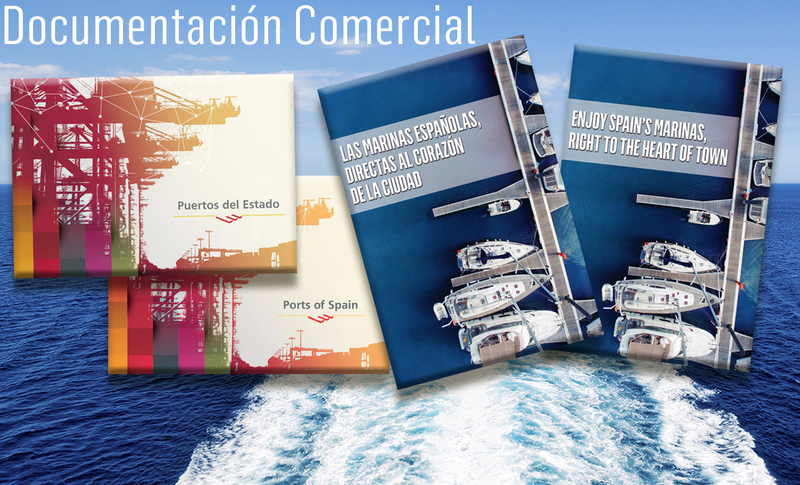 During the course the main current port development models worldwide will be analyzed with special emphasis on the cases of Spain and Latin America. 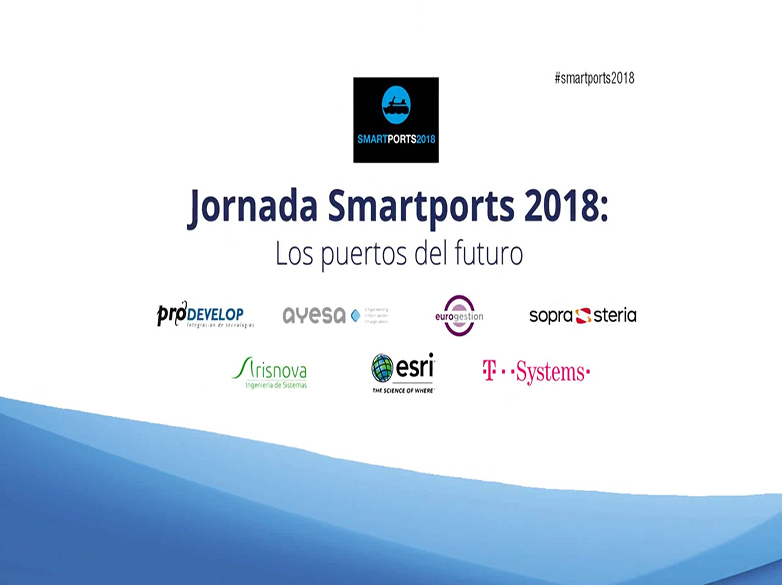 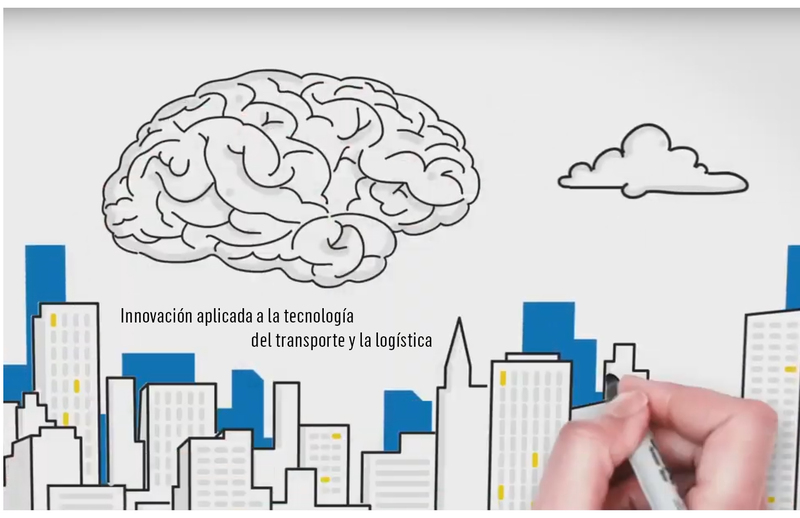 In addition, the main elements and techniques of port management in Spain will be studied, aimed at achieving the efficiency and competitiveness required by modern ports, focusing on indicators of economic, financial, commercial, computer, R&D and Human Resources. 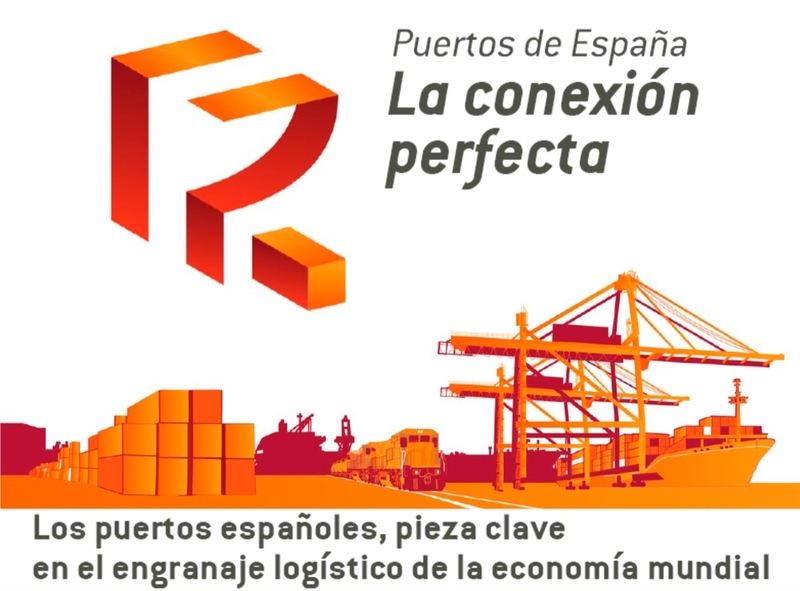 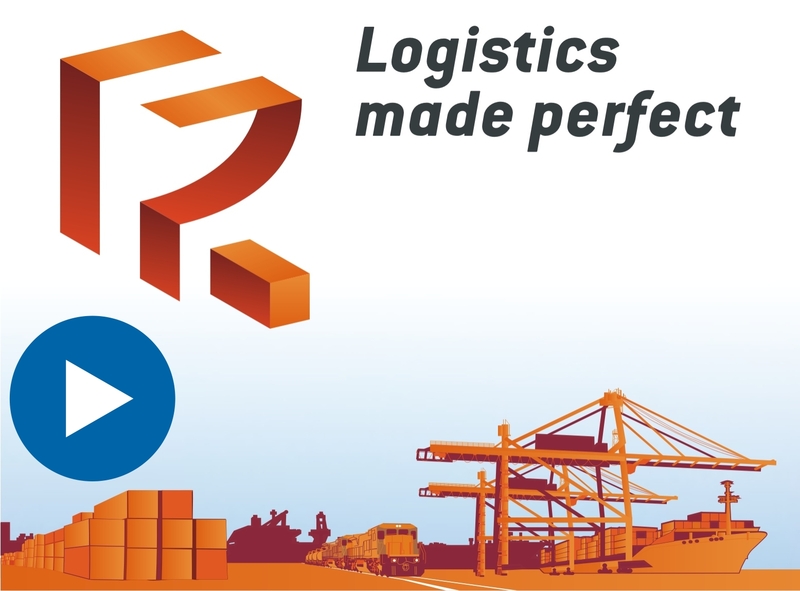 The course will include speakers and experts of recognized prestige from Spain and Latin America, who will present papers in the different modules and will discuss successful experiences in the port, logistics and intermodal sectors.